The World Assembly of Pax Christi urges all UN-member states to recognize the state of Palestine and to ban Israeli settlements in occupied Palestine. The 160 participants in the Assembly of the international Catholic peace movement in Bethlehem/West Bank from 13th to 17th of May are deeply concerned about Israeli policies that deny the rights of the Palestinian people and preclude the possibility of a two state solution. 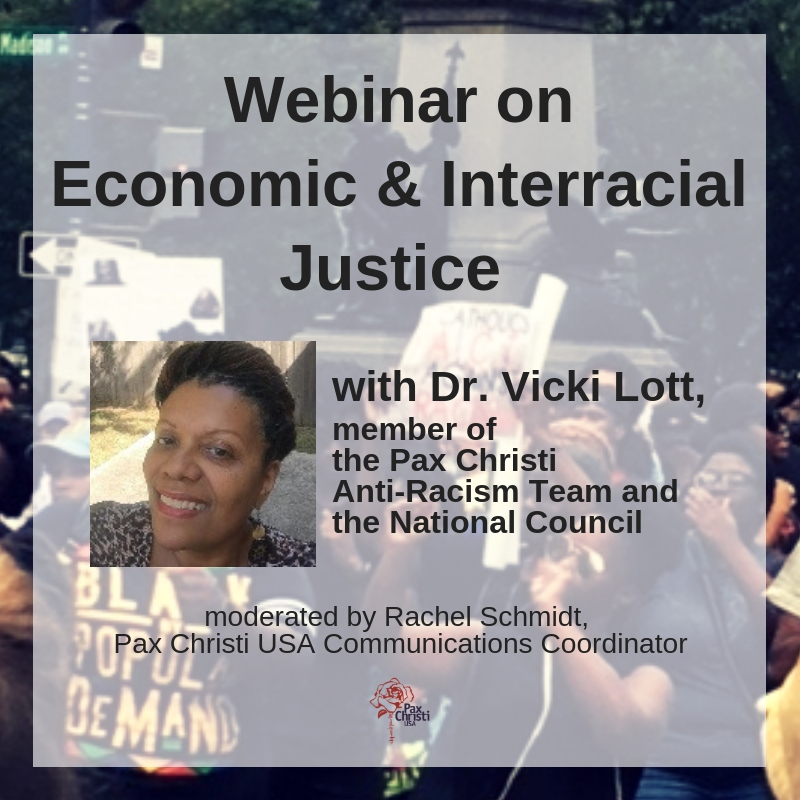 Pax Christi International supports Palestinians in their nonviolent struggle to end occupation and Israelis who stand for human rights and international law, including as applied to Palestinians. 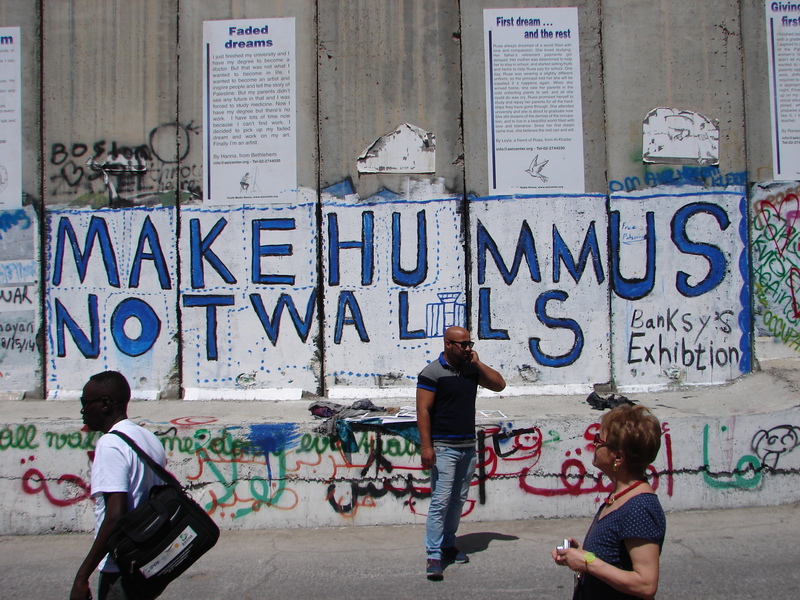 Pax Christi International welcomes the Vatican’s recognition of Palestine as a sovereign state and believes that bilateral recognition is an important acknowledgement of the right of Palestinians to self-determination. With the new Israeli government’s refusal to turn 22% of the land of the former Palestine Mandate into the new state of Palestine, the UN must implement UNSC Resolution 242, by which Israel is required to withdraw from the territories occupied since 1967. INTERVIEW: Junipero Serra – saint or not?